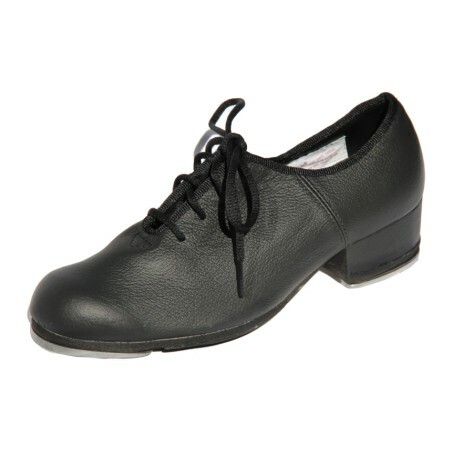 The best price in quality tapshoes, perfect for beginners, well fitted for a good start in tap dancing. 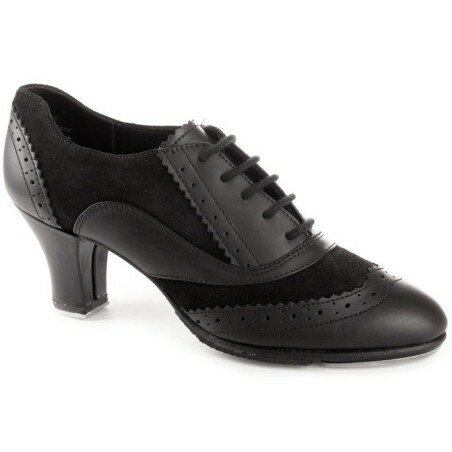 You’ll find here a well balanced choice of tapshoes for men and women, mostly with a PU upper, but also some in real leather. 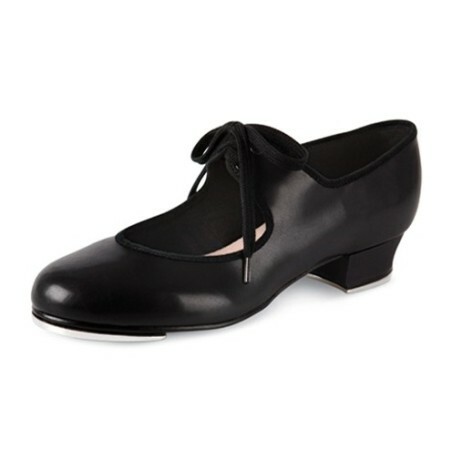 Synthetic light pink upper, PVC-sole with rubber, heel 1,5 cm, fitted with Capezio Junior taps : toes riveted & heels screwed. 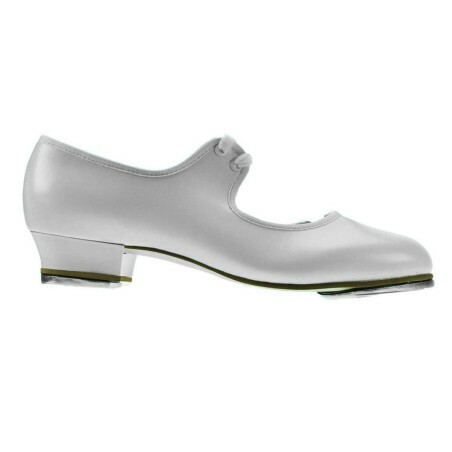 Synthetic white upper, PVC-sole, heel 2,5 cm. 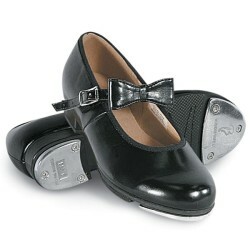 Fitted with Blochr taps: toes riveted & heels screwed. 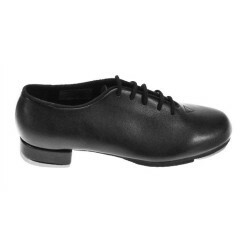 Synthetic black upper, PVC-sole, heel 2,5 cm. Fitted with Bloch taps: toes riveted & heels screwed. 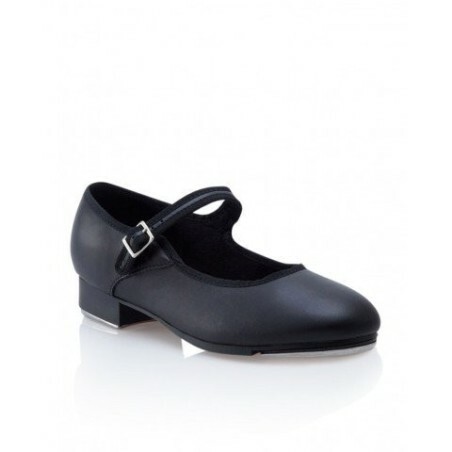 Black leather, PVC-sole with rubber, heel 1,5 cm. 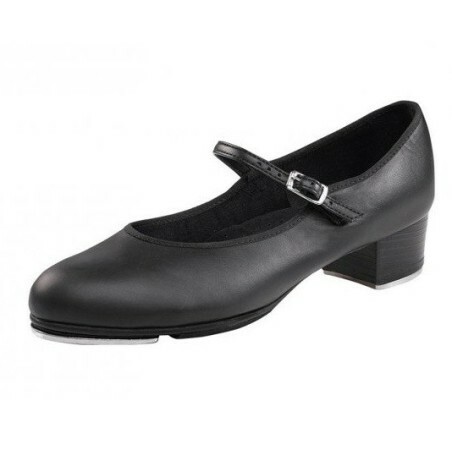 Fitted with screwed Capezio TeleTone taps.